The Liberties diving club make a splash! By Patrick Gormley | May 3, 2011. 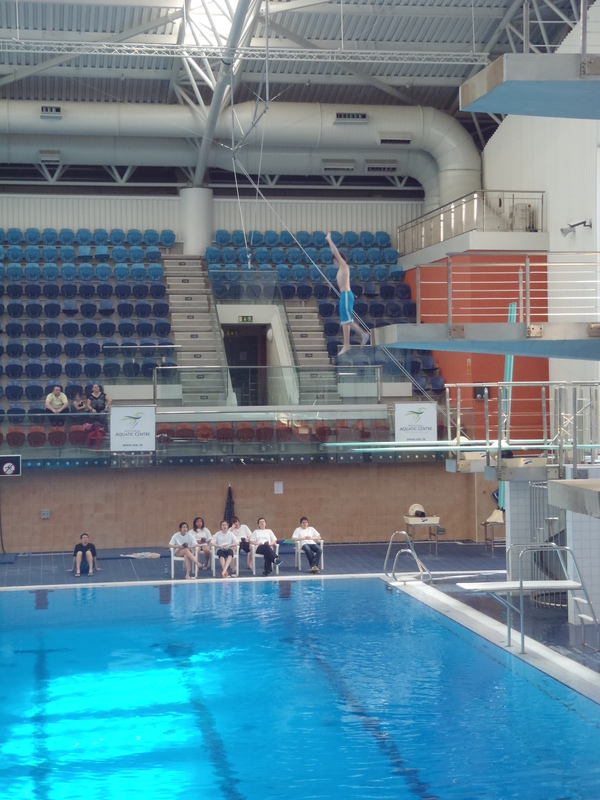 A high board diving team made up of young people from The Liberties Club created a big splash at a recent competition held at the National Aquatic Centre in Abbotstown. 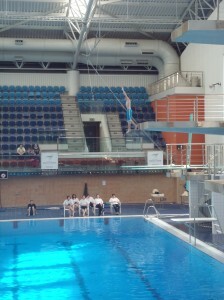 The competition for boys and girls ranging in age between twelve and seventeen was run by Dublin Diving Club with judges marking on different dives, from poolside dives to one metre, three metre and higher board dives. The Liberties Club claimed victory in the team event beating Cabra youth into second place. The club was also well placed in the individual events with Oyame Mkhwanazi and Ross Carroll finishing second and third respectively in the boys section. The high board diving club has been running for the last eighteen months and has around twenty young people participate in training at the Guinness pool on Watling Street. Coordinator of the project for the last three years, Rebecca Gallagher said of the teams performance “It was a real success for The Liberties Club and all the hard work they have put into training really paid off. There has been a huge progression in their abilities and in their interest, which is fantastic to see. I am really proud of them”. On the back of this success the club is hoping to run another competition and day out in August. The Liberties Club is a Garda Youth Diversion project funded through the Department of Justice. It works with young people in Dublin 8 on issues relating to offending behaviour and anti social behaviour.